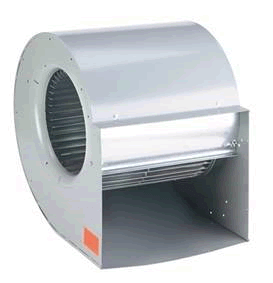 The CleanLeaf CL3000 series was engineered to capture the various airborne threats to large indoor grow facilities. Mold and fungi spores, bacteria, pollen, pest insects, VOCs and odors are all captured through a series of industry proven filtration technologies. Housed in a 16-gauge Cold-Rolled steel cabinet and finished with a light reflective white Polyurethane Powder Coating, each unit is self-contained for use individually or in groups. All units come with a standard 3 year warranty included on all parts excluding filters. 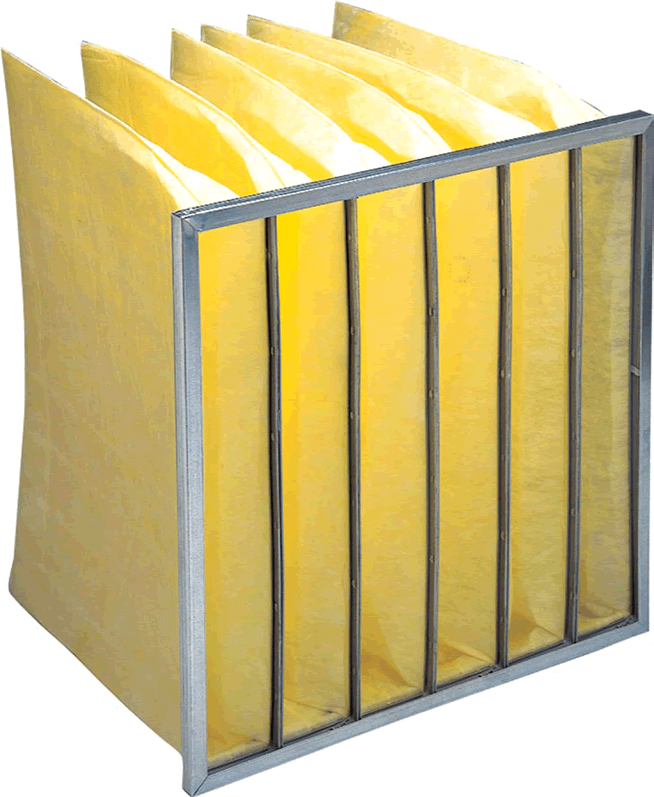 This medium-efficiency pleated pre-filter catches any large particulate that may exist in your environment. 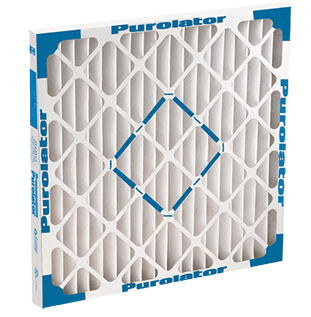 A pre-filter's primary purpose is to increase the lifetime of the secondary filters that come after them. This filter is a standard size 4" MERV 8 Pleat, making it inexpensive to replace. A MERV 8 efficiency provides the best balance between restriction and capture rate. The major elements effecting your grow environment include: mold, powdery mildew and pollen. All of these elements exceed a micron size of 2. 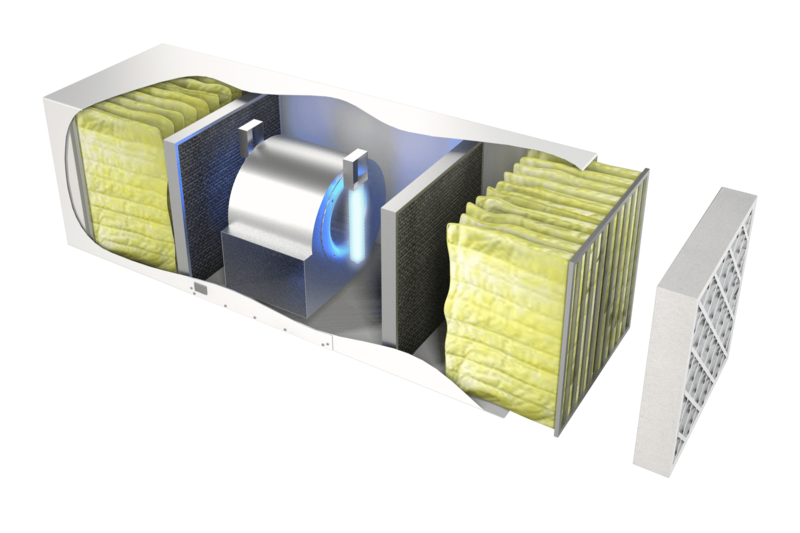 This filter captures 95% of particles that are 1 micron in size, but it is 100% efficient at 2 microns or larger. All molds, powdery mildews and pollen will be captured by this filter. Carbon has been consistently proven to be the only safe method for removing odors from the air. Each of our units is equipped with up to 80 lbs of carbon. 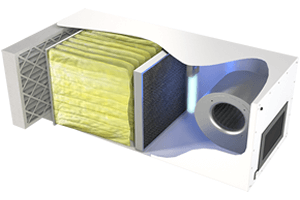 When applied in series, this generates an airflow pattern which circulates your air through hundreds of pounds of carbon, removing virtually all odors. 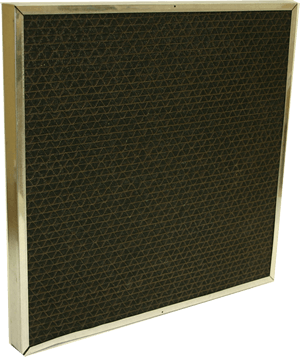 Used in medical clean rooms, our true HEPA filters catch 99.97% at .3 micron. 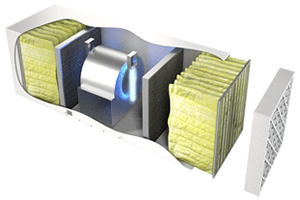 These filters provide the ultimate in clean air filtration. However, due to their restrictions on airflow, they are not best for every application. Please contact a professional to discuss. 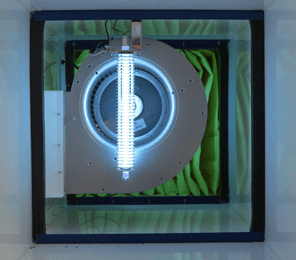 Available in single or three-phase, our blower motor produces up to 2,600 CFM to create an air pattern in the room. 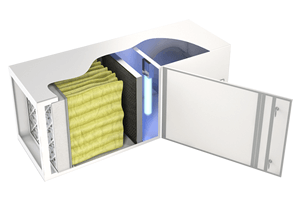 A proper air pattern is critical to ensuring that all of the air in the room is properly circulated through the units.